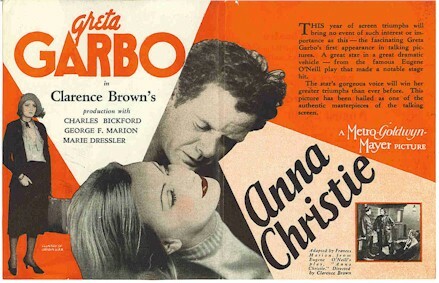 1930 - VERY RARE Hand Bill from this Greta Garbo classic "Anna Christie". 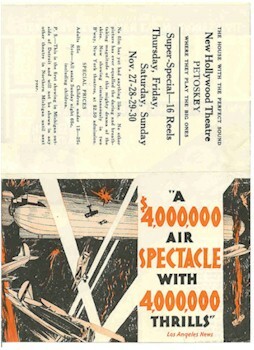 Size is 8 1/2" x 5 1/2". Very good condition. 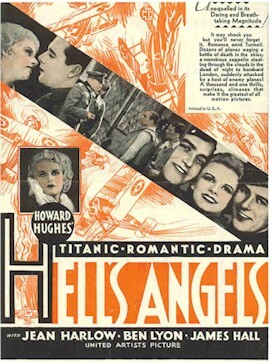 1930 - VERY RARE Hand Bill for this Howard Hughes produced classic "Hells Angels" starring Jean Harlow. Beautiful artwork. 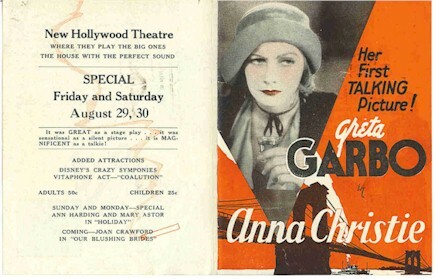 6x8"
Not likely to appear on the market again, anytime soon. Excellent condition. 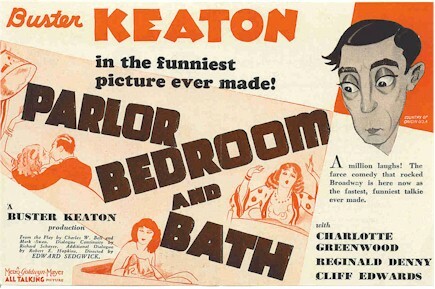 1931 - Very Rare Original Hand Bill from the Buster Keaton classic "Parlor Bedroom and Bath". 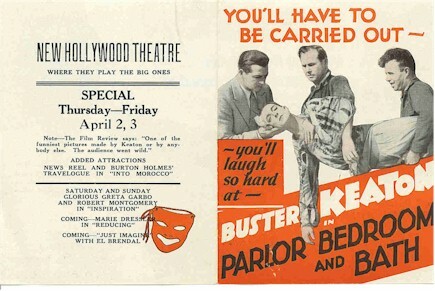 5 1/2 x 8 1/2". Excellent condition.